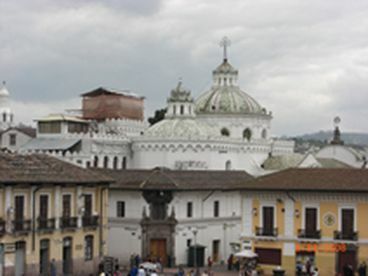 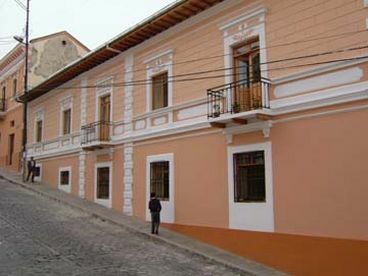 Search 1 Quito vacation & beachfront rental homes. 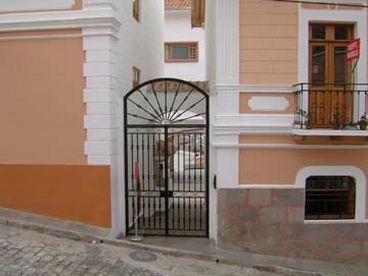 Duplex apartment located in historical quito ecuador. 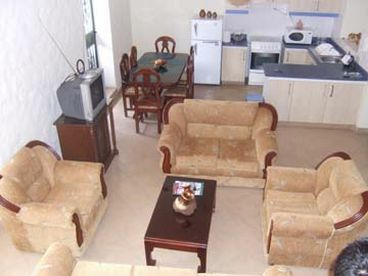 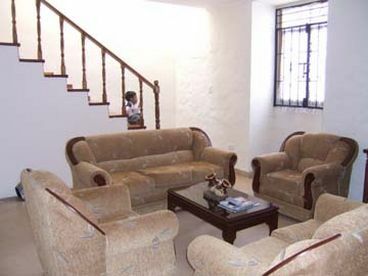 Fully furnished 3 bedroom, 2 bathroom apartment in a gated community. 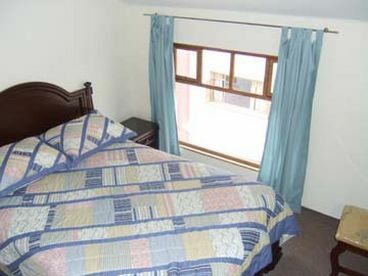 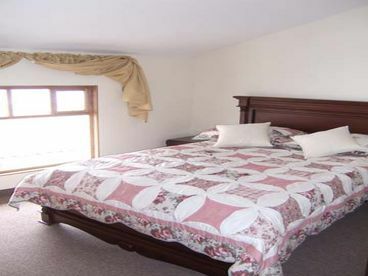 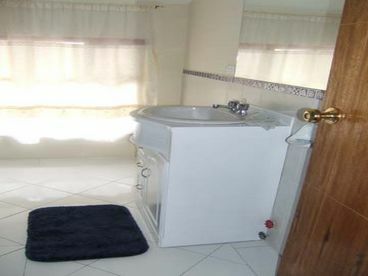 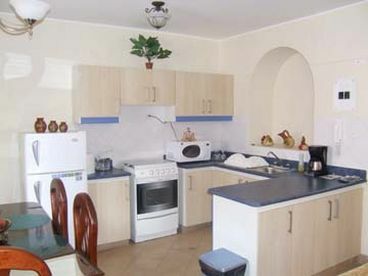 with in walking distance to major attractions historical churches museums,resaurants and shopping .